Today we will go through some method feeder fishing tactics. For me and probably for many other people, the method feeder for big carp is one of the easiest but most effective ways of fishing, once you know how to do it. So in today’s article, we will go through a few tips that will get you catching more fish using this method. 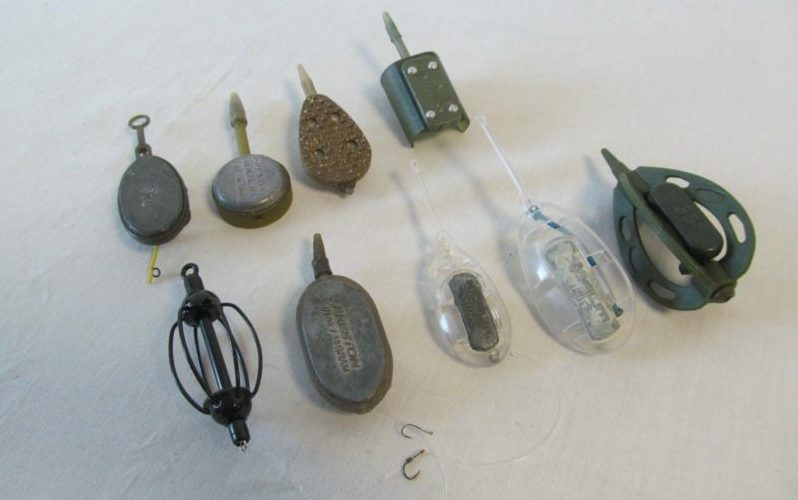 If you haven’t fished this method before, you might find this useful so if anyone is not sure what the method feeder is, a little bit of history about it I guess, it’s been around for absolutely years and basically, in essence, it’s a caged or a frame feeder that you mould bait, either pellet or ground bait around the outside of the feeder, then you use a short hooklink and tuck it inside the bait. Years ago when it first came out I remember that it used to be quite big triangular framed feeders and you always use to make coconut or tennis ball sized balls of ground bait, then chucked them out and that was absolutely deadly, but as times moved on it’s revolutionised well and the most popular now is a flatbed method feeder, it seems to be what everyone’s using and it really does catch so many fish. 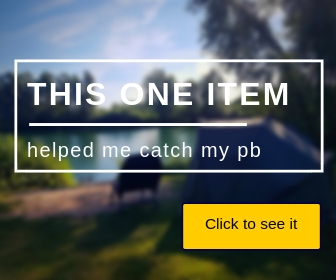 So if you haven’t done it before or you haven’t got the tackle, get online to Amazon and select one a method feeder packs, that will give you everything you need for a day’s method feeder fishing. I’ll set you up with absolutely everything you need and hopefully, that’ll bring you to where we are now, which is ready to start your session. To set up a method feeder, it up really couldn’t be more simple. There are many different styles of method feeder such as with elasticated or inline, but in essence, you set them up the same way. I will go through with you what I’ve got set up today and hopefully, you get the idea if you’ve got a slightly different version of the method feeder. Today we’ve got the Drennan inline method feeder. With an inline method feeder, the line threads straight through the middle of the feeder. With the Drennan feeder you’ve got a double-ended connector in the pack, so you need to tie a loop in your main line which connects to one end of the connector and then tie a loop in your hook link which should be tied at around four inches and connect that the other end of the connector. That’s pretty much the method feeder set up. The beauty of this rig is that you only need to be able to tie a loop knot, so it’s really quick and easy to set up. It is also really neat and compact. As far as hook links go, typically tied at four inches and pick what hook suits the size of the bait you want to use, I normally use a size 14. 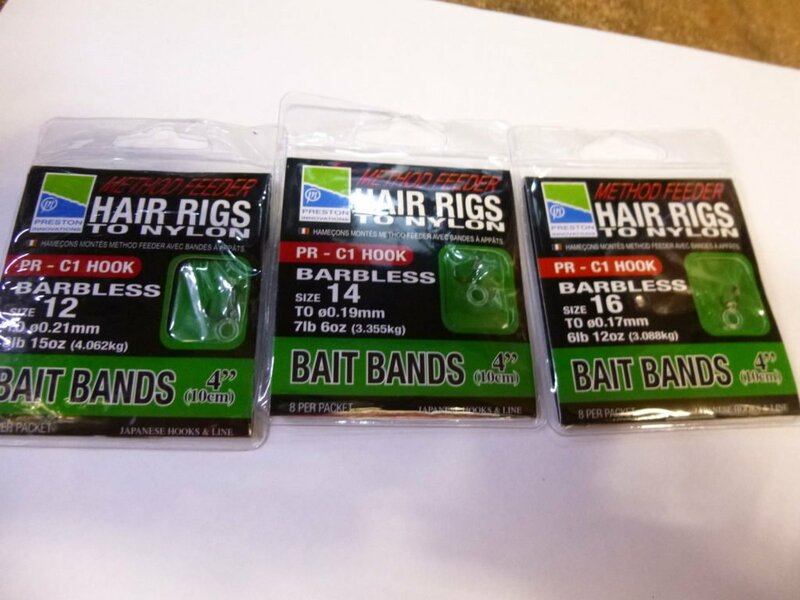 I also use a bait bands from time to time so I can quickly change pellets each time I cast out, but you can use a normal straightforward hook and hook on a bit of corn or maggots. You can also buy them ready tied in different sizes and lengths. So once you have set up your method feeder and your rig, it’s now time to get into your session, hopefully, this is where it gets a bit more interesting. So, first of all, you need to decide where you want to cast it, for me the method feeder is much more effective casting against something such as islands or some reeds or in shallow water where there is quite a lot of fish. I think the only time the method feeder becomes a little bit less effective is in deep water and that’s because the ground bait is not necessarily protected like it would be in a PVA bag, so as the method feeder sinks, the water instantly gets to the ground bait or the pellets, which then comes off of the method feeder as it sinks through the water. So that’s the only reason why for me it’s not as popular deep water, so you are looking for shallow water, against Islands or against the reedbeds. So you’ve found the spot you want to cast to, I have cast to a little reed bed and clip up your line. 90% of the time I would say you should clip up because you want to be casting to the same spot every time. What that does is, everytime you cast out and not getting a bite, you are putting a little pocket of groundbait or feed bait and then every time you cast out, you have got a much more bait and attractants in the swim, with potentially a higher chance of fish being in your swim before you cast out. You just build your swim up, you get a bit of competition going and hopefully, you get bites quicker and quicker throughout the day. Let’s go through the bait that we should be using, there are three main types of bait that go on the method feeder. The first one being perhaps the most popular and my favorite which are straightforward pellets which you soak in water. Once they are soft enough, you grip them on the feeder. Most of the feeders come with a mold, so when you put them into a mold you get balls of pellet molded into the perfect shape and they grip nicely. The second type of bait is the method feeder mix groundbait, the difference between method mix and normal groundbait is that it binds together and it’s much more sticky when it goes onto the feeder. 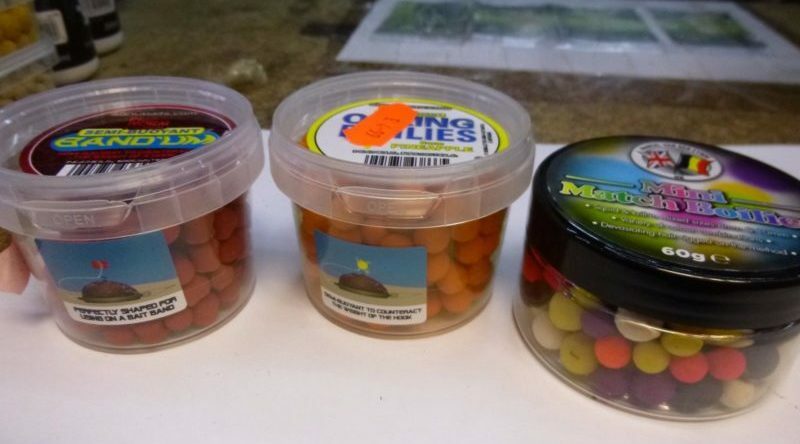 The thirdly would literally be a combination of the two, so you can mix the groundbait up with a handful of pellets, then mixing together and then you’ve got the best of both worlds. If you have these in your bag, you can jump between the two. Sometimes you will catch better on groundbait, sometimes on pellets. Then the only thing left to mention is the hook baits you could use. 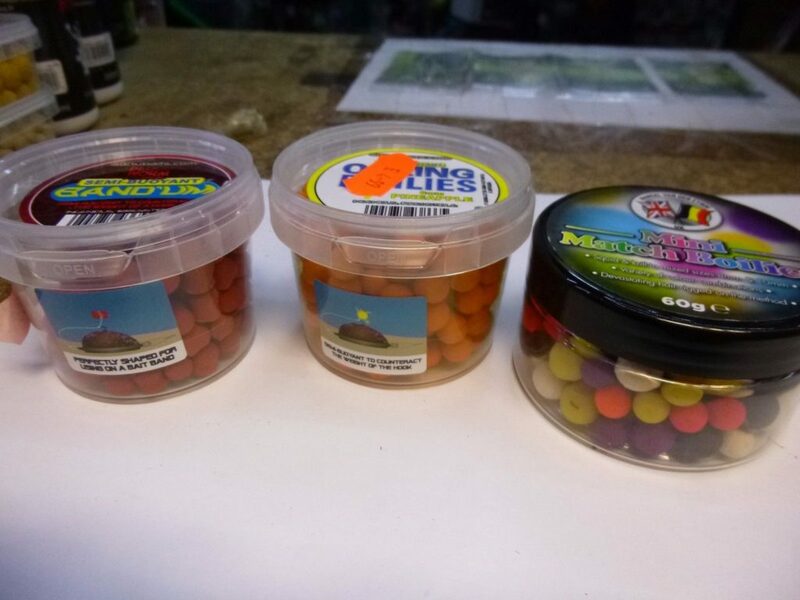 I’ve already touched this subject a little bit, for me the biggest thing is color, but I like to use either a hard or mini boilie shaped pellet or just a normal standard pellet. I use a banded rig on my method feeder 99% of the time and I’ll flick between different colored boilies and different kind of pellets. I’ll find a color that works me on the day and that’s what I’ll stick with. You will normally find that when you find that color that works, you can get into a really good session. 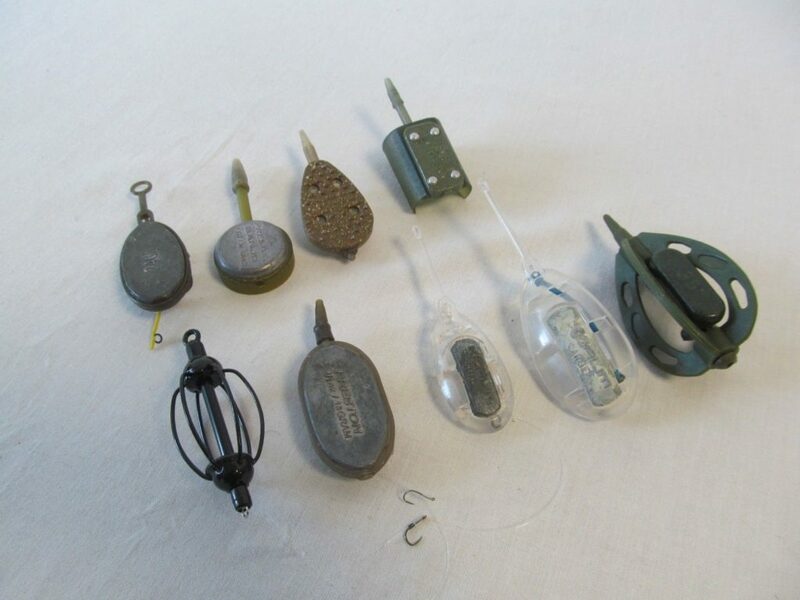 Lastly the thing to mention is the bite, so with the method feeder being in the form that it is as a flatbed feeder, with the groundbait on the top and your hook bait sitting on top of that, the fish are going to come in and knock away at the groundbait and it will create a lot of little knocks and shudders on your rod tip. These shudders should be ignored, that’s the fish just rooting around breaking the groundbait up. What you are waiting for as this is a self-hooking method, is for the rod to absolutely fly off the rest in one motion. You have to watch the rod tip because by that rod tip bending around, its helping set the hook in the fish’s mouth, the rod tip bending around is your indication that you’ve got a bite, so ignore all the little touches and wait for them to hook themselves. The take’s are really aggressive and there is no mistaking it. Now get out to the bank and give this killer method a go.